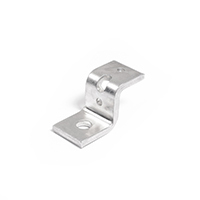 Our Z brackets make mounting awning frames quick and easy. 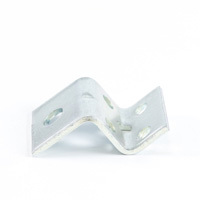 These heavy-duty Z brackets are offered plated or plain (for painting) and are made from 3/16-inch hot rolled steel. 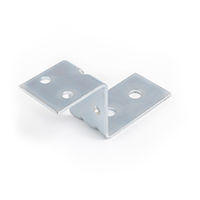 Two equally spaced holes allow for easy installation in securing bracket fixtures to walls. 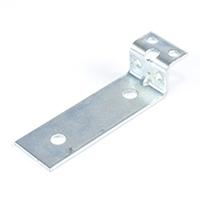 Choose from several Z mounting bracket sizes for your next wall-mount awning installation. For added function, they can also be used in applications besides awning, like shade sails and general commercial use. 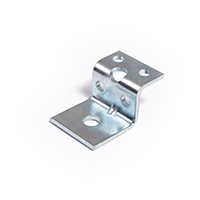 Discover our full selection of bracket assembly products. 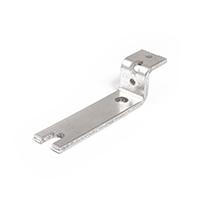 For hardware beyond mounting brackets for awnings, browse our entire hardware section. 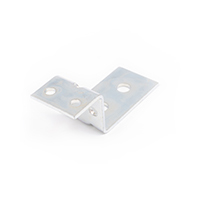 Z Bracket Zinc Plated #CF86 1"